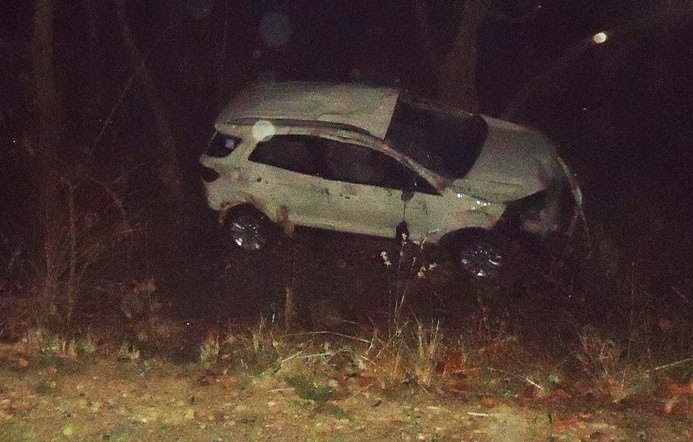 Maoist chairman Pushpa Kamal Dahal's son Prakash injured in an automobile collision. Kathmandu esc to 5 o'clock in the evening on Tuesday as Horror pulanajikai during the annual lighting of the car were injured in the accident. His position is read.